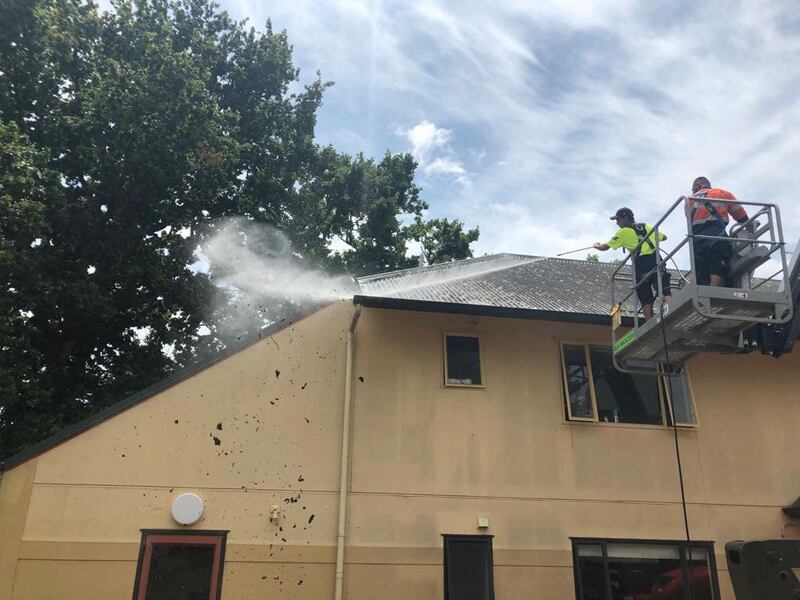 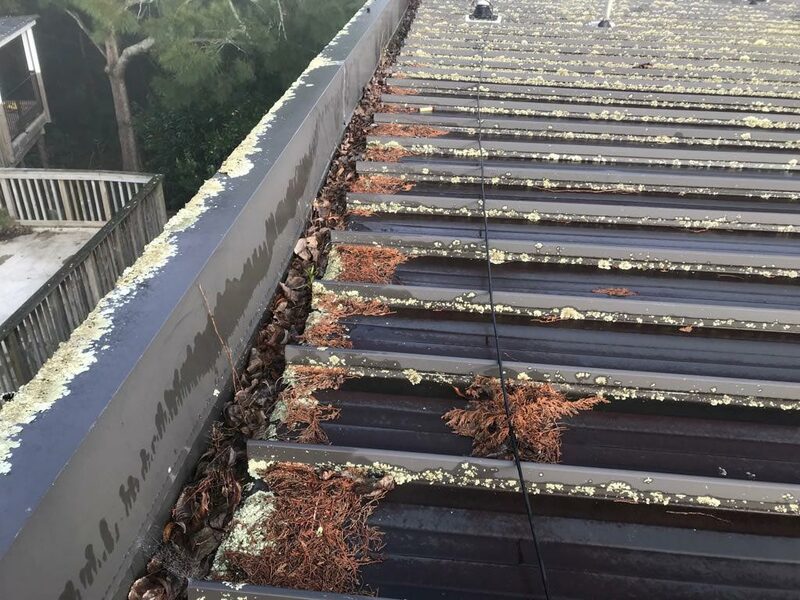 Gutter cleaning is one of those jobs that can be tricky, messy and time-consuming. 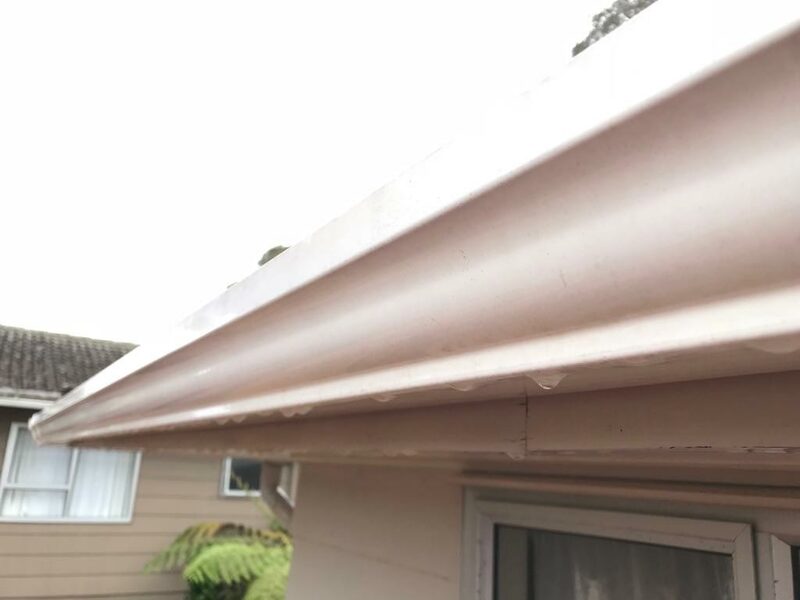 But a clean gutter is essential to transporting water away from the house or building and keeping up the integrity and water tightness. 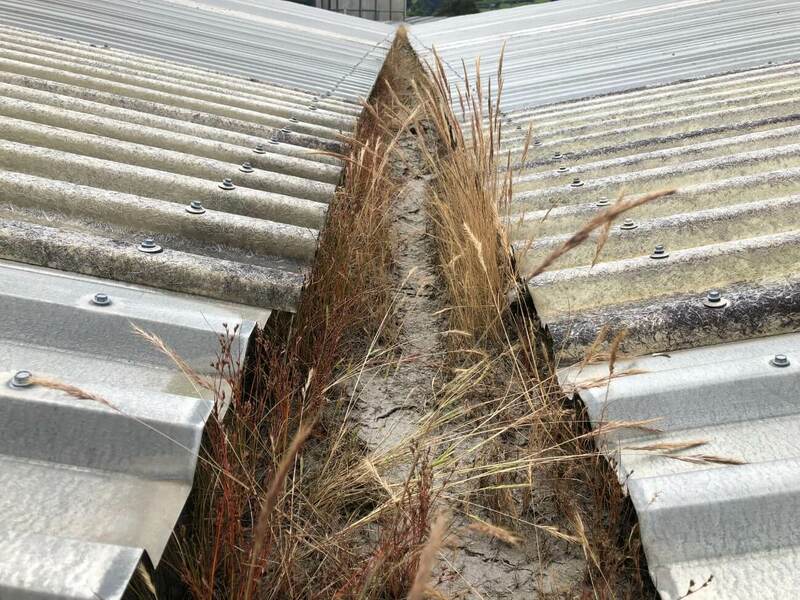 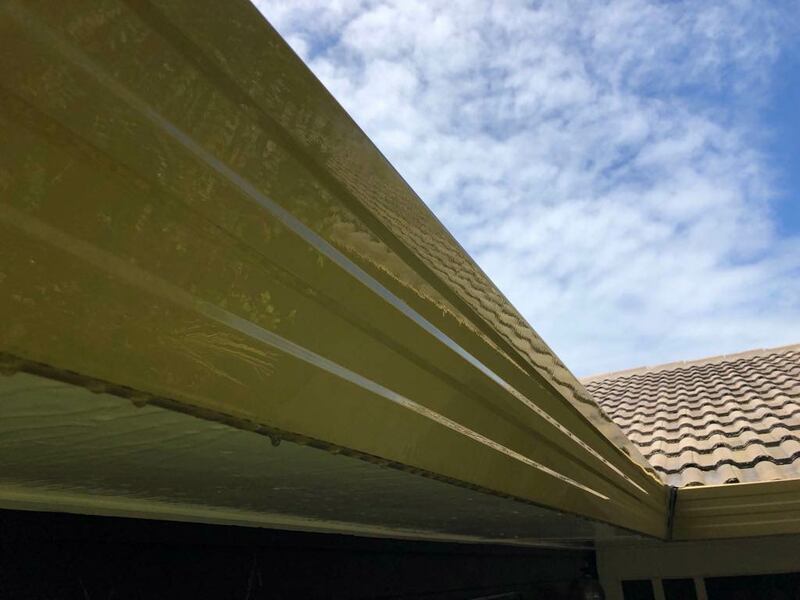 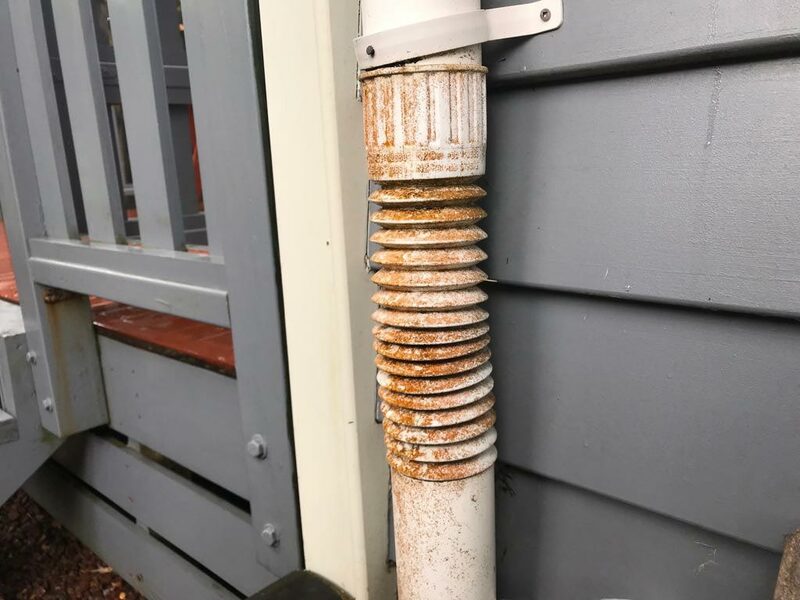 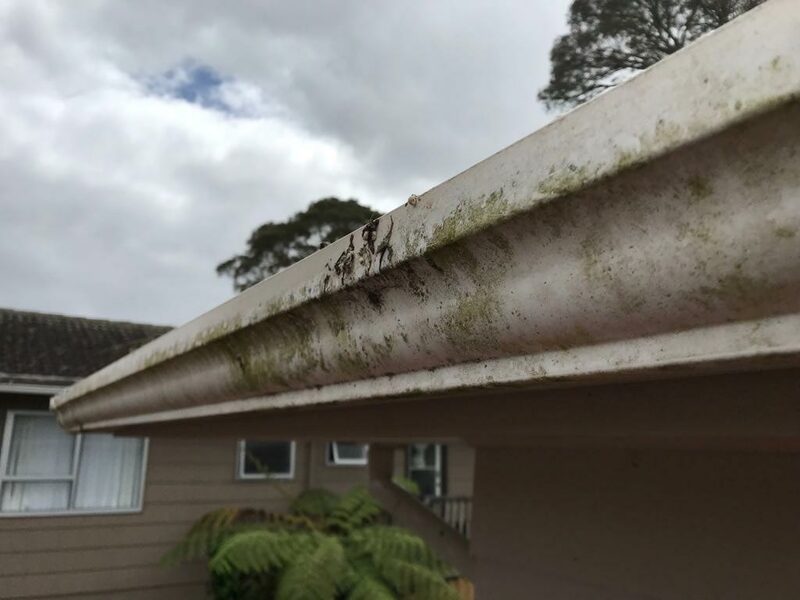 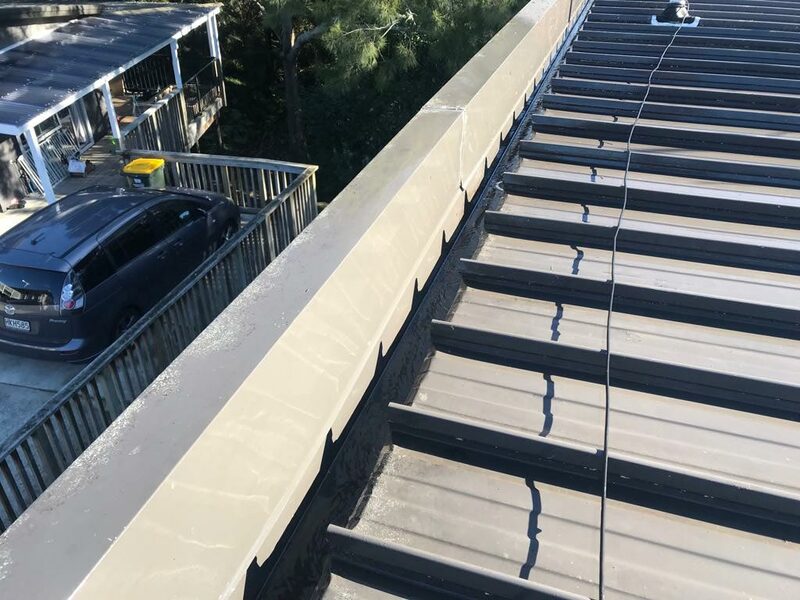 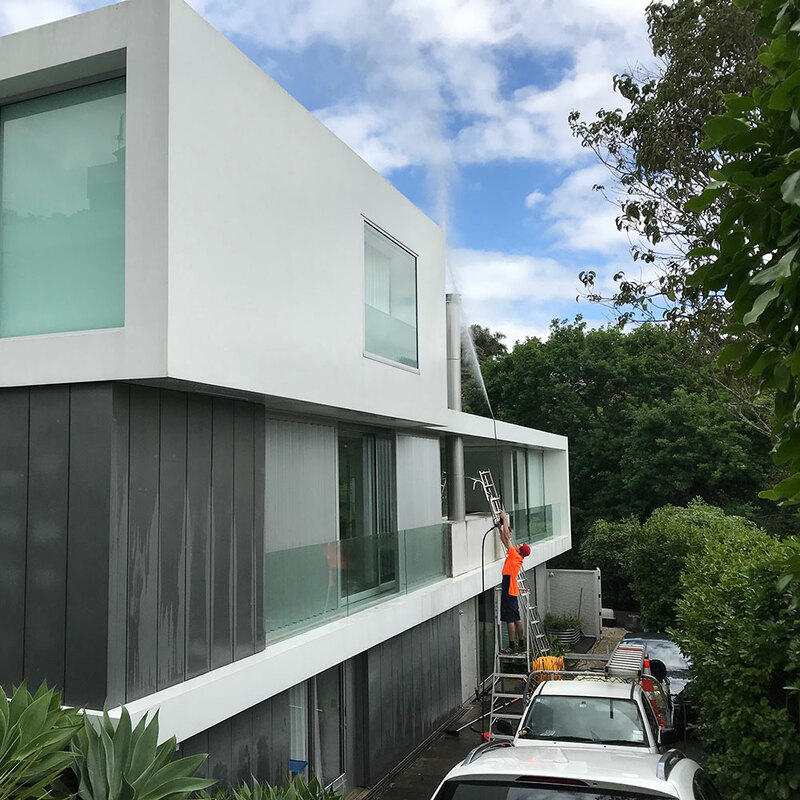 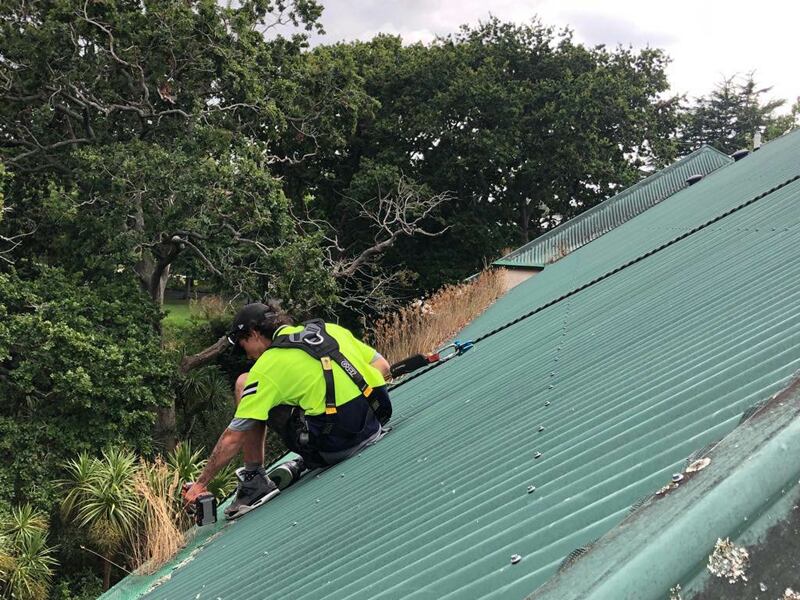 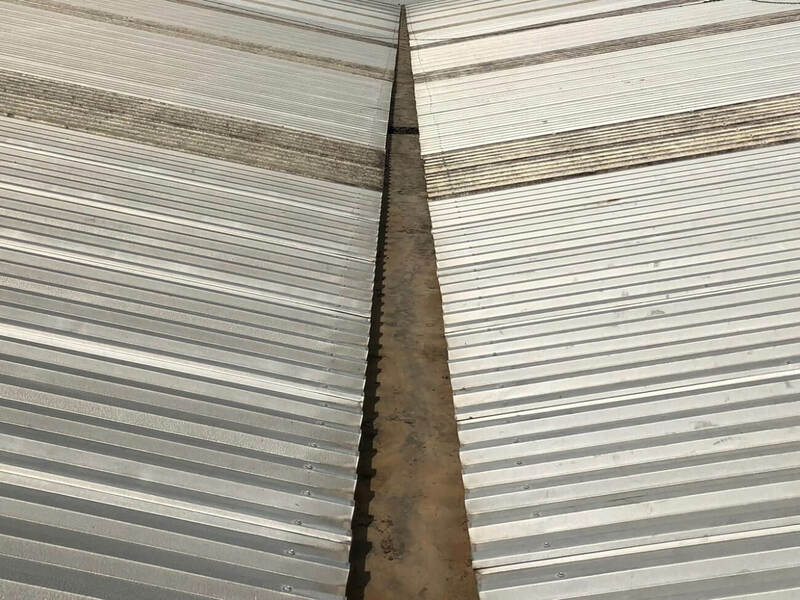 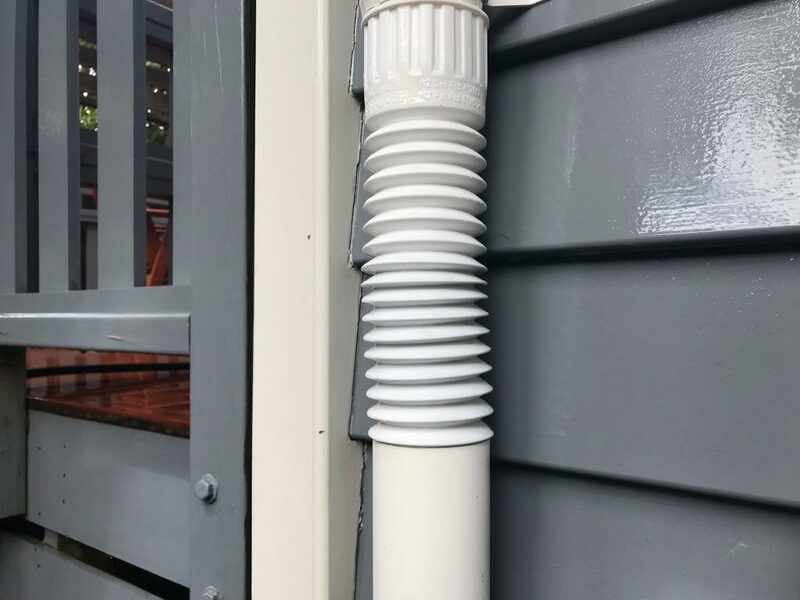 A clean gutter will also slow the process of deterioration by eliminating constant dampness that causes rust in metal gutters and makes plastic gutters more brittle. 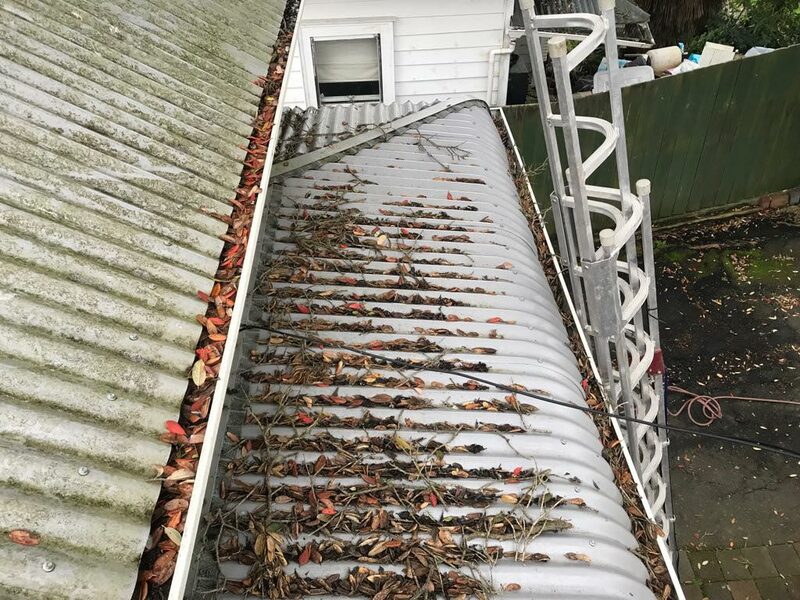 The weight of debris in the gutters causes stress on brackets too. 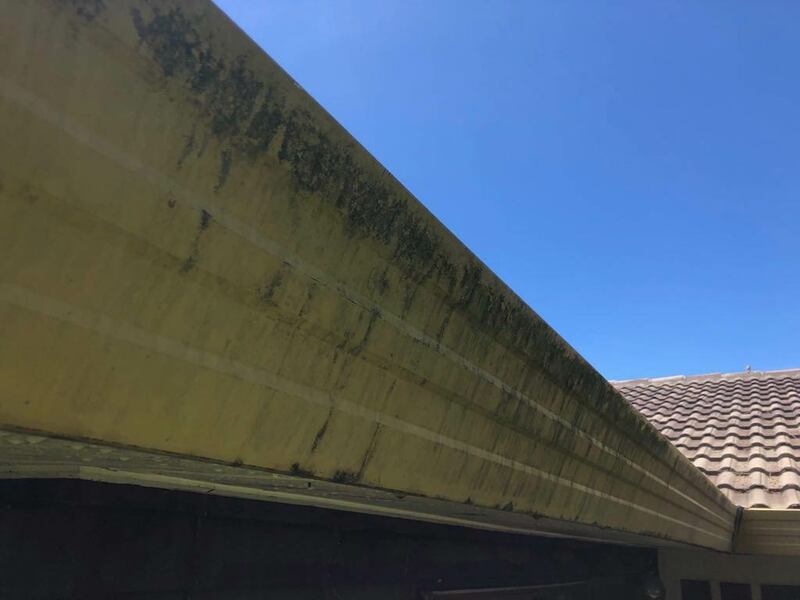 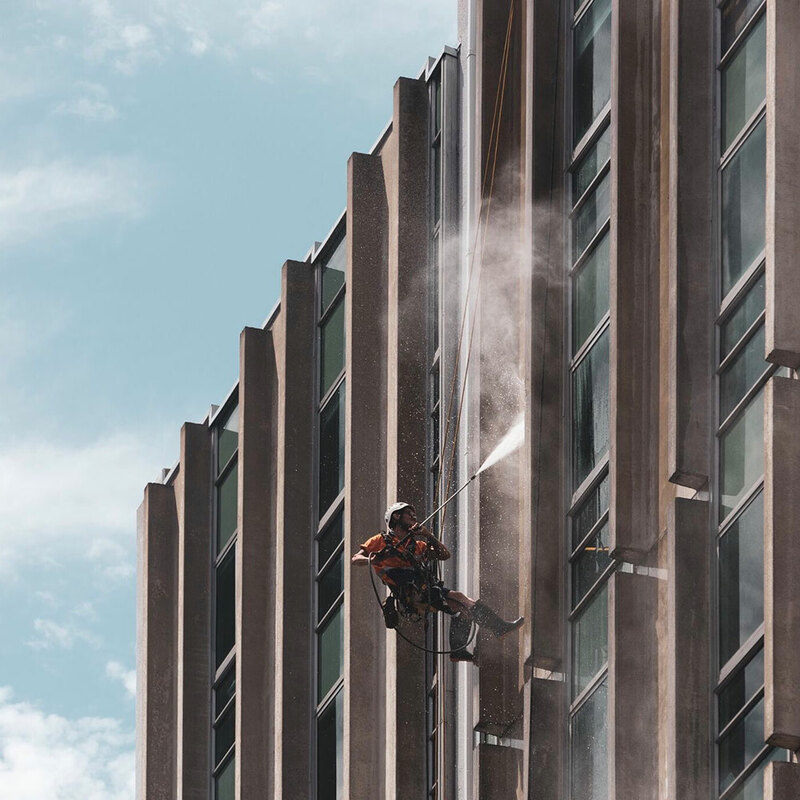 Depending on your surroundings gutter cleaning should be done relatively regularly from every 6 months to every couple of years. 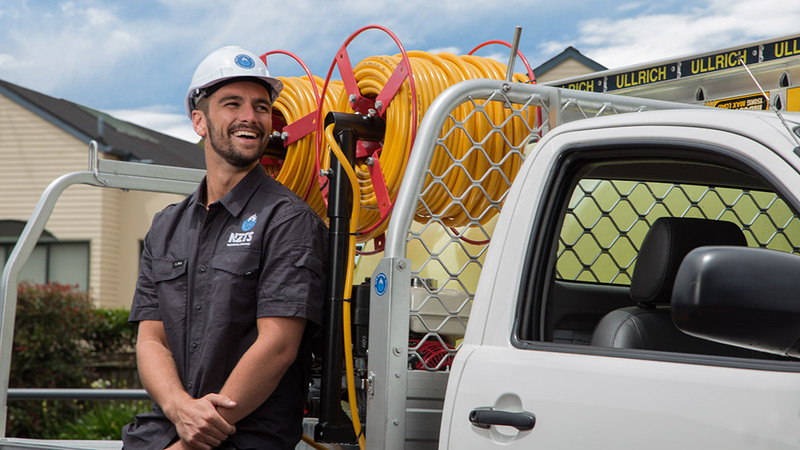 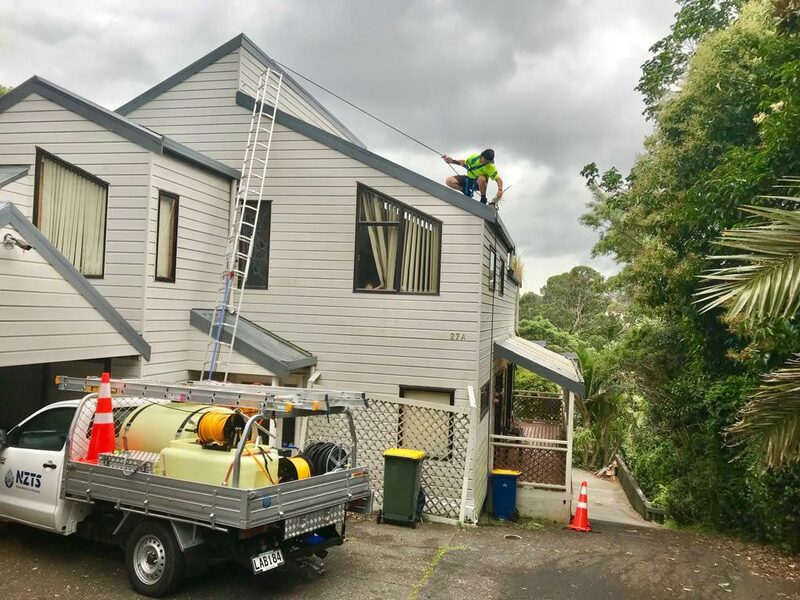 NZTS can schedule regular gutter cleaning or send reminders so you can set and forget it. 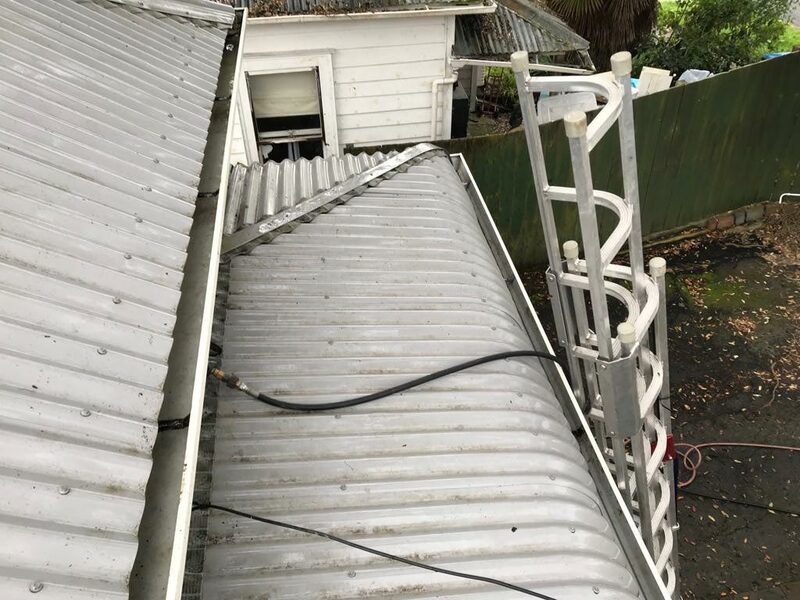 Working at heights (especially on short term job sites) comes with a unique set of dangers. 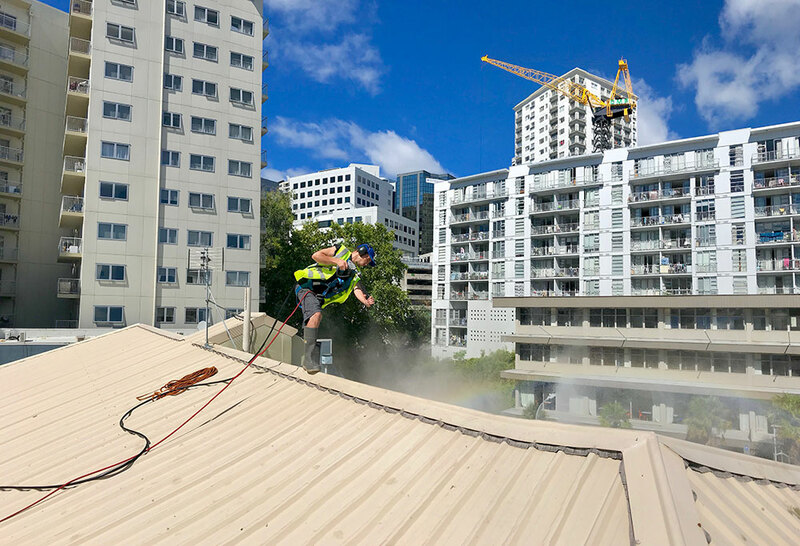 NZTS crews are put through intensive ropes and harness training to handle any situation safely.